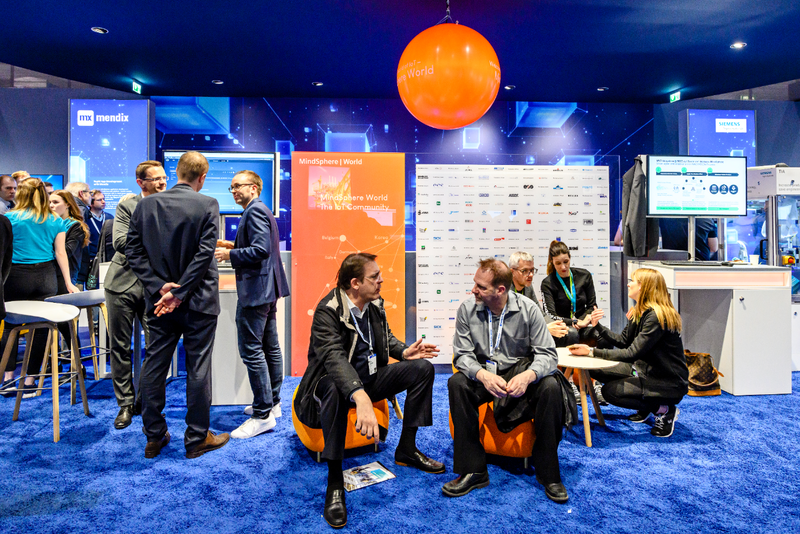 Putting an international platform to good use: From April 1 to 5, 2019, the MindSphere World IoT user organization once again successfully attracted attention at the world's leading trade fair for industry in Hanover. According to the organizer, more than 215,000 trade visitors attended this year’s Hannover Messe – around 40 percent of them from abroad, more than ever before – making it an ideal platform for companies to present themselves and to network. 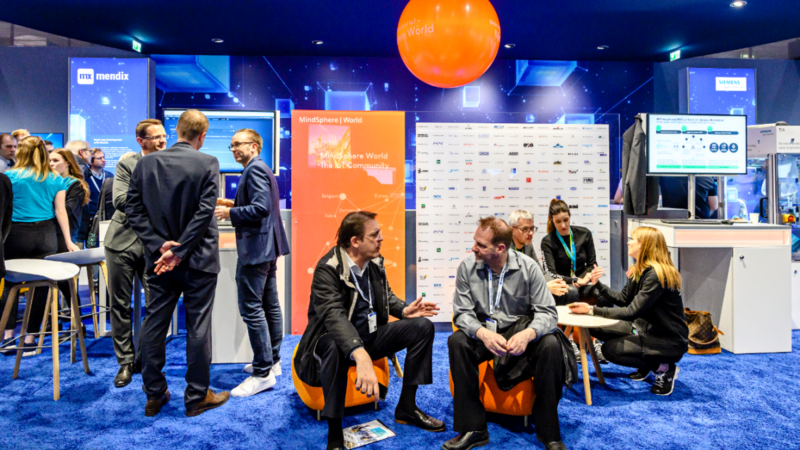 The attention-grabbing MindSphere World booth – prominently located in the center of the MindSphere Lounge – attracted a tremendous amount of interest on all five days of the trade fair. The fair provided the user organization as well as the participating and co-exhibiting members of MindSphere World with a platform to optimally introduce themselves to a large, highly qualified audience of experts, engage in a dialog with interested parties, and make new business contacts. Regular visitors at the management level included Klaus Helmrich, Member of the Managing Board of Siemens AG, and Jan Mrosik, COO of Digital Industries (a Siemens Operating Company) and the former CEO of MindSphere World e.V. Lively exchanges and intensive discussions with visitors from around the world have once again shown that the community idea of the MindSphere World IoT user organization is very well received by industry, especially because of its digital and technical topics. Digitalization needs – and also creates – a strong community.